Content management system is widely used because of scalable benefits for any business organization. 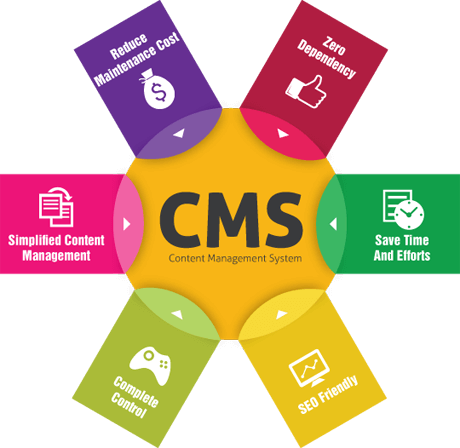 For improving daily content management, online branding, extending default capabilities, providing customer services and optimizing mobile solutions a proper CMS tool is extremely important which will automatically tailor presentations and content on different devices. Therefore, by providing these major benefits CMS tools are now being used by most of the successful and leading enterprises, even by many mid-sized and small businesses being on top of their respective industries. There are various CMS software and platforms out there that have a difference in both user satisfaction and budget. 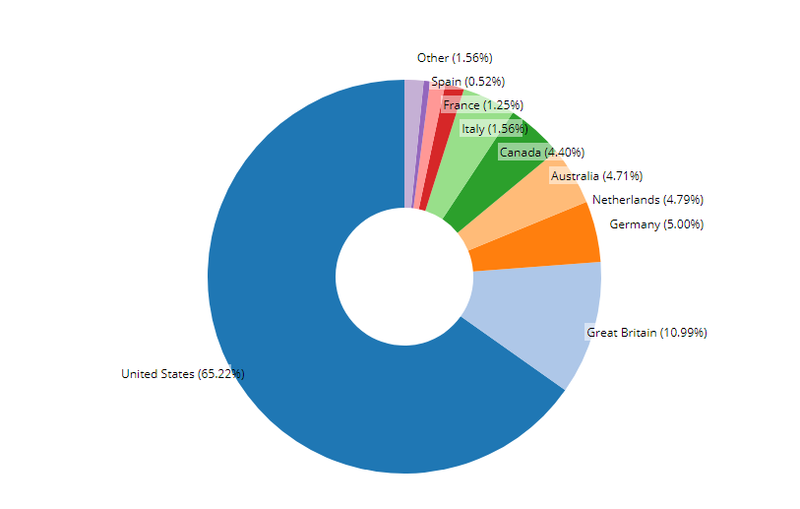 For this blog, I will be discussing the two of the top CMS platforms used by the Multi-National Companies (MNCs) worldwide. The very first one to be in the list of CMS ranking is Adobe Experience Manager prevailing the market since 2012. AEM makes it easier to manage the marketing content and assets for consistent maintenance across all channels and delivers personalized and relevant digital experiences of a lifetime for the customers which not only helps to build brand loyalty but also drives demand. AEM’s features cover website and app creation, rich digital asset management, user-generated content management. Along with that provides marketing campaign content management across all digital marketing channels. It also includes mobile, newsletters, microsites, landing pages, and websites features. This software lets you create personalized and targeted user experiences, storing and re-purposing digital marketing assets for any multichannel campaign. Using Experience Manager anyone can design and implement targeted, localized marketing campaigns, further enhanced by real-time analytics and marketing optimization. Prebuilding integrations with the Adobe Analytics, Adobe Target, and Adobe Campaign solutions. Creating visually rich media, with zoom and pan, 360-degree spin, color swatches, and mixed media viewers, in real time AEM helps to create Responsive and interactive media. Monitoring social activity and managing user-generated content with full moderation and permission-based controls. Creating rich media for the unlimited variations of any original asset, editing size, format, resolution, crop, or effect on demand for dynamic imaging. Creating targeted and localized marketing images and banners using templates. Creating, managing, and delivering interactive videos. Optimizing it for all screens and devices using a single URL. Tracking learner progress for certification; creating learning paths with branching scenarios; and storing, categorizing, and publishing content for mandatory or optional consumption. Adobe said during one of their recent partner summit that the average CQ deal is $450,000 in license with the total implementation cost of over $2m USD. Adobe's focus is squarely on the largest companies who value their entire Marketing Cloud, with experience Manager (CQ), analytics, targeting, social. The next best is Sitecore in the ranking right after Adobe Experience Manager. Sitecore has been providing web content management and multichannel marketing automation since 2001 and has been providing solutions for customers from small business to enterprise levels. 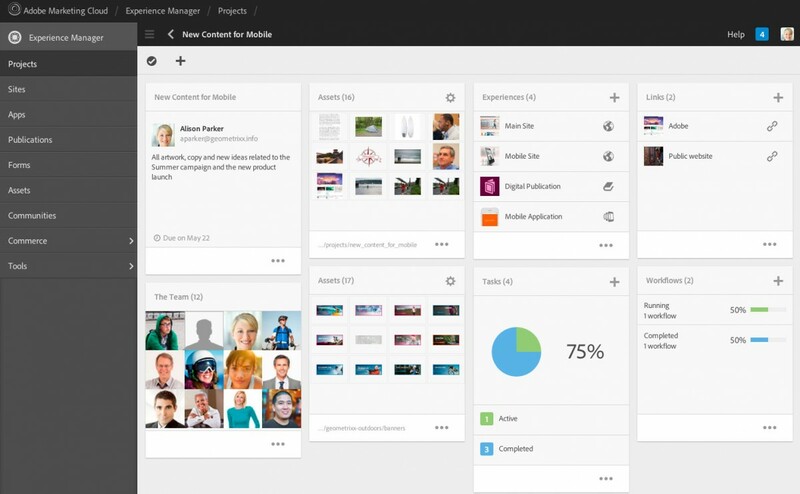 Sitecore’s solution combines content management with customer experience management, allowing individuals to control customer experiences throughout the websites, mobile sites and apps. Sitecore enables to analyze the customer engagement with the published contents, social media activities, user profiles providing customized experience in understanding each of their reactions. 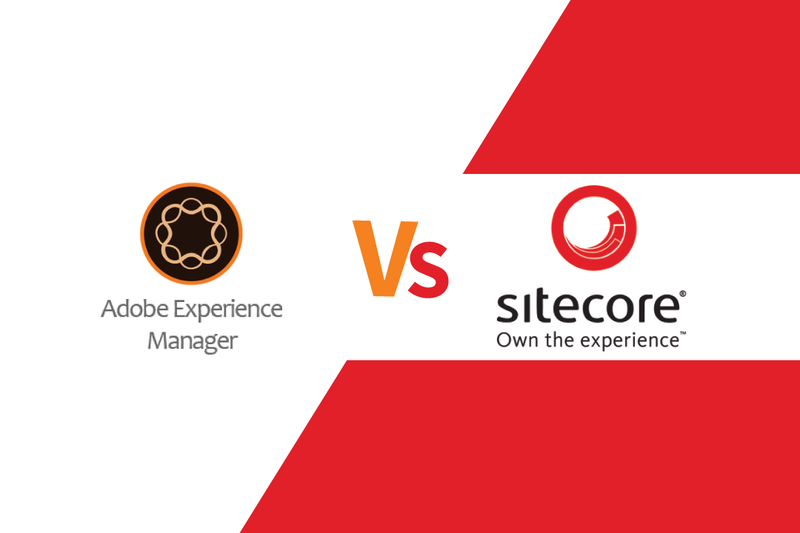 Sitecore provides automated and flexible customer experience management software at a very reasonable price than Adobe Experience Manager. Sitecore's licensing fee starts at $40,000 and is another $8,000 for each additional year. The implementation cost starts at $65,000, and support and other licensing fees cost around $10,000 ongoing each year. 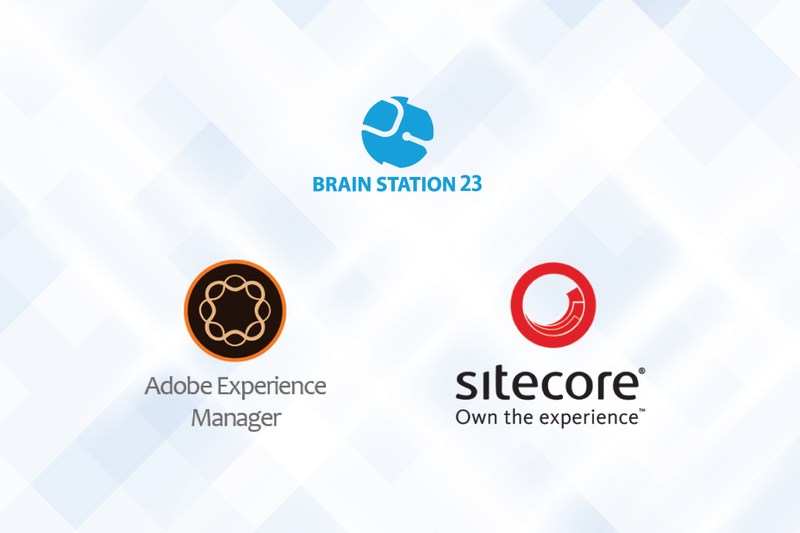 Brain Station 23 has been working with CMS since 2008. We have experienced the goodness of the features of both AEM and Sitecore platforms while developing two of our projects. To ensure every device compatible complete digital market solution Brain Station 23 chose to use AEM for British Telecom since 2008 till the date. Learn more about the project from our services. To leverage Sitecore’s reusable functionality of site components, we used the framework while developing a solution for customized user experience for one of our Dutch clients for every interaction with their system. Ask for the case studies for knowing the details of the projects. Having hands dirty on both the CMS platforms, our developers claims each of them the winner of today’s best CMS race. Let us know which CMS do you find best-suited your business or next big project.